Porcelanosa has taken a step forward in its international expansion and growth in the United States. 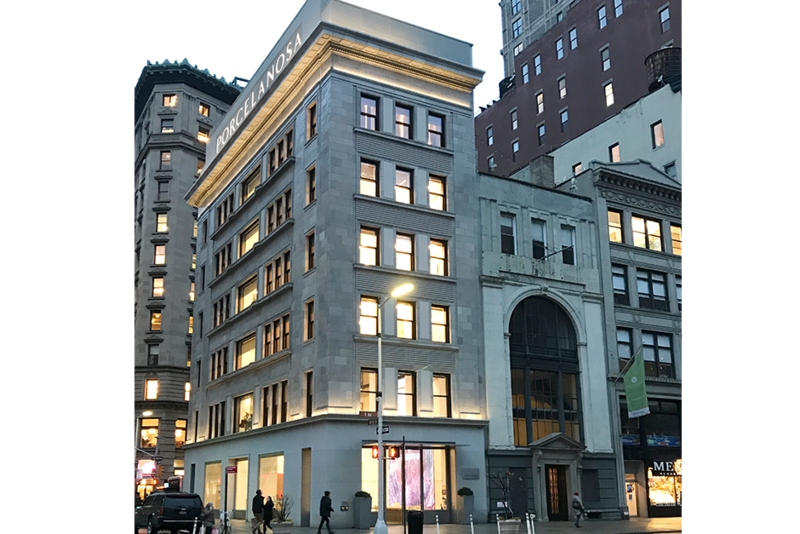 The group has expanded by acquiring the building next to the current flagship store located in 5th avenue. Not long ago, Porcelanosa set foot for the first time in New York. After three years and a new building in their hands, the company will be able to provide bigger exhibitions of the many product lines and new upcoming products they have to offer. As a result, the store has expanded up to 2,516 square meters which includes seven floors, a rooftop and a basement. This investment is a great opportunity to attract more clientele from all over the world and reinforce the idea that Porcelanosa is positioned among the best interior design tiles companies in the country. For more information about the expansion please contact marketing@porcelanosa-usa.com.